SAF-Holland has acquired a majority stake in the automatic tire pressure management specialist PressureGuard. 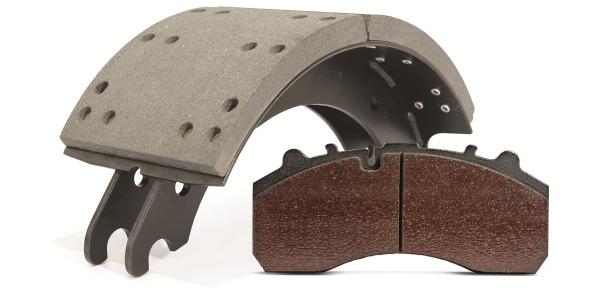 SAF-Holland has acquired a majority stake in the automatic tire pressure management specialist PressureGuard in a move to strengthen its tire pressure systems product portfolio. 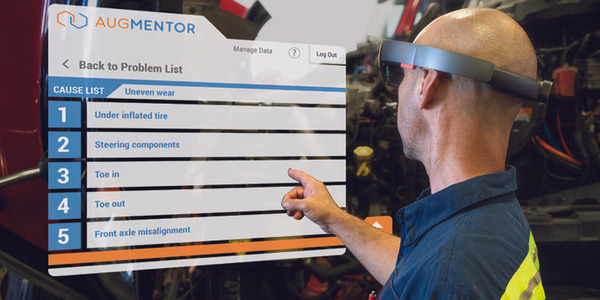 The acquisition will also add a key foundational element in advanced digital SMART products for trailer applications, according to SAF-Holland. 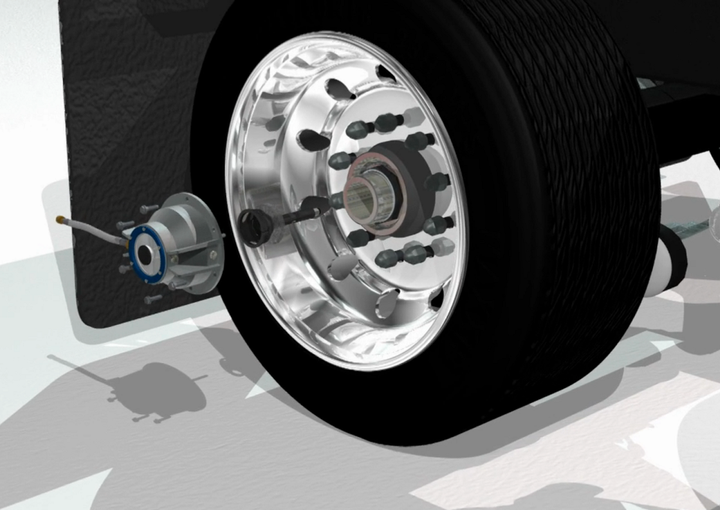 A company spokesperson for SAF-Holland told HDT that the PressureGuard acquisition will directly impact its Tire Pilot Plus tire pressure management system. “From a strategic perspective, the acquisition of PressureGuard compliments our long term strategy of being a full systems supplier to our customers, provides foundational component elements for the current Tire Pilot Plus, and most importantly accelerates our product development cycle related to future tire management system developments,” said Jeff Peterson, SAF-Holland marketing communications manager- Americas. 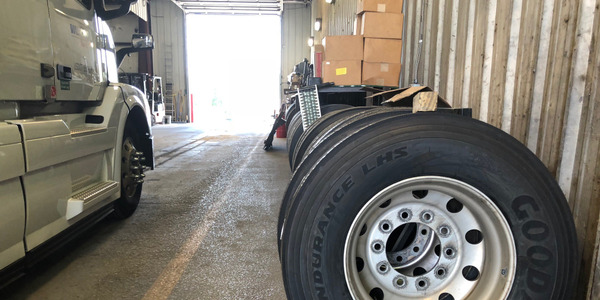 SAF-Holland expects PressureGuard’s tire pressure management technology to provide an even more comprehensive axle and suspension solution to its fleet customers in North America. 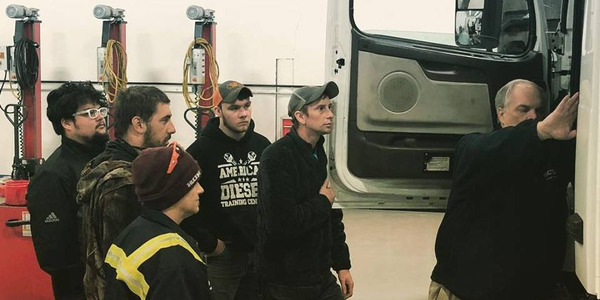 This one-stop sourcing approach provides fleet managers with a single point of contact to ensure a fully engineered system design that addresses any compatibility issues up front. 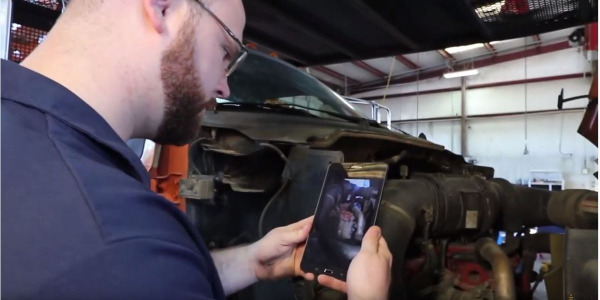 The approach is designed to simplify the warranty and after-sale support needed by today’s fleets. SAF-Holland has acquired a 51% stake in PressureGuard with a purchase option for the remaining outstanding shares in the company with the previous owner, Servitech Industries. The purchase price for the acquired stake is in the low single-digit million-dollar range, according to SAF-Holland, and the company stated that it may exercise the option to buy the rest of the company at a later date. PressureGuard’s management team will remain with the company in their current roles to support the company’s ongoing production, as well as its integration into the SAF-Holland Group. 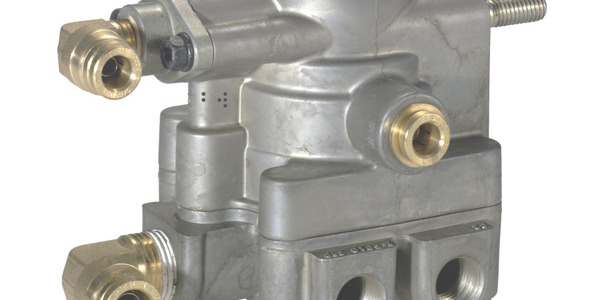 The PressureGuard system includes several unique key features such as stainless-steel braided hoses, specialized die cast aluminum hubcaps with protective fins, an axle vent assembly and high-pressure relief capabilities. 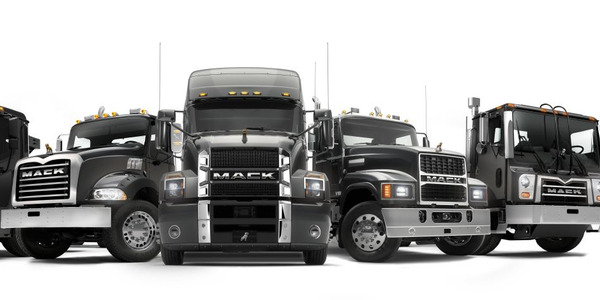 The non-pressurized axle design can accommodate all industry standard variations in axle configurations, tire sizes, rim types, axle spindle types, hub lubrication options, pressure settings, power and electrical harness options.